The Media Maintenance Company Limited (abbreviated ‘MMC’ or ‘Mediamco’) has been providing Audio Visual & Multimedia solutions to the UK since 2002. We are based in Pensford, Bristol in the South-West of England, but operate all over the UK. 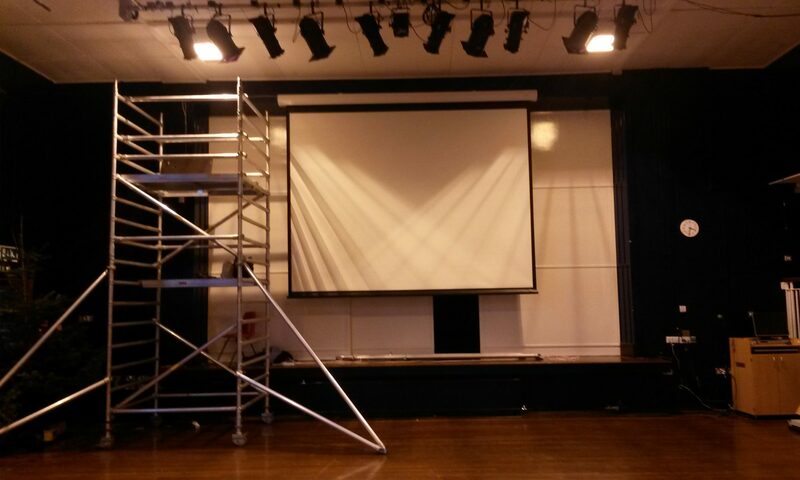 In 2009 we established ‘Bristol Projector Hire’ our highly successful Audio visual equipment hire part of our business,used widely by domestic and corporate clients. We operate this sector of our business via our sister website: www.bristolprojectorhire.co.uk. MMC is focused on the Audio Visual industry, and it’s commitment to its customer base is to provide professional Audio visual services, however AV does tend to cross into the IT industry, which is why we have an associated partnership with ‘Mediamco Computing’ to aid us on all IT & Computing matters. We’re passionate about Audio Visual and our aim is to provide the very best solution to suit your AV needs.